Legendary compilations like Nuggets, Pebbles, ad nauseum, have exhausted the mines of early garage rock and proto-punk, keeping alive a large cross-section of underground ephemera. 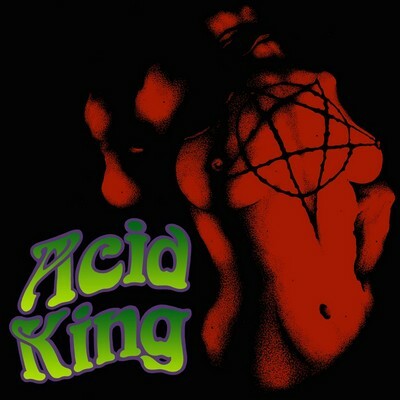 However, few have delved into and expertly archived the wealth of proto-metal, pre-stoner rock tracks of Brown Acid: The First Trip. A compilation of rare singles from the 60s and 70s - Brown Acid: The First Trip gives these long-lost gems their well deserved moment to shine.